Brenda's team has spent more time in Hill House Manor than Linda has. They are far and away our most frequent investigators. Here is some of the evidence they have shared. 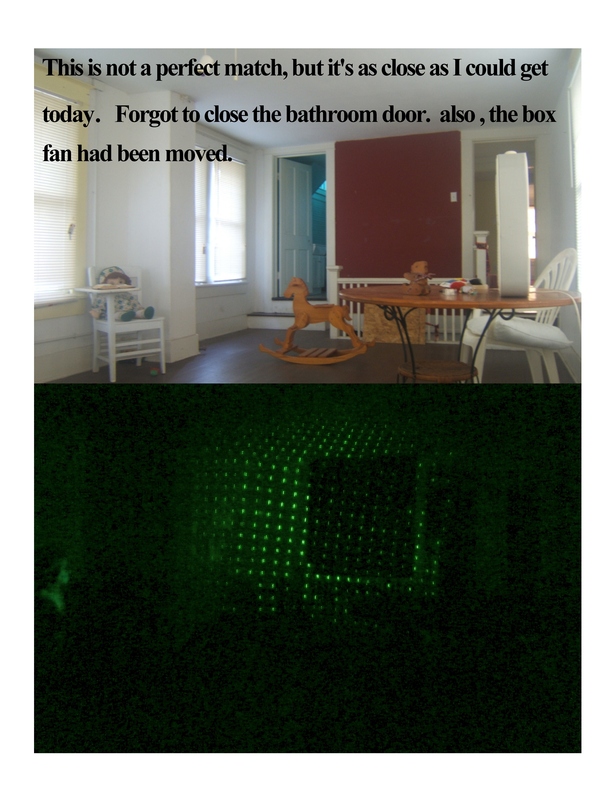 There's a pic of a shadow man that I will post here as soon as I find it. This was taken by Charlie Mann. 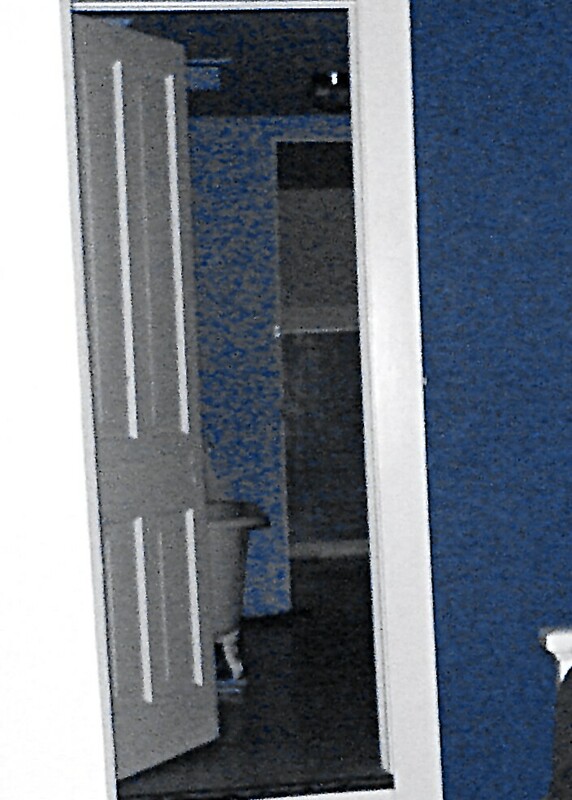 Do you see the little girl in the doorway?